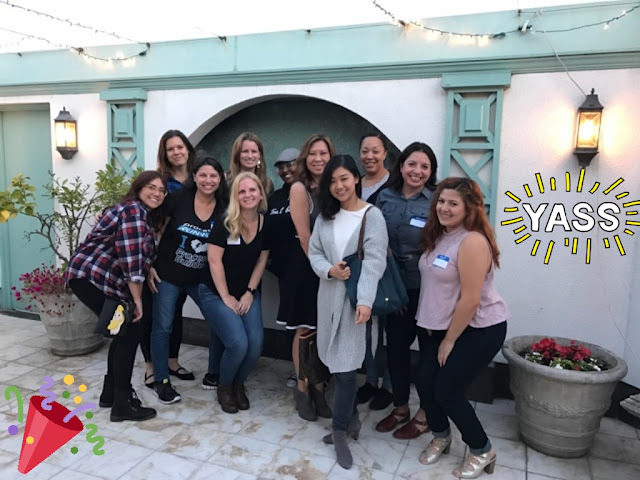 In this series, one the most famous person in Salesforce #Ohana "Notisblank Monica" from Los Angeles, California would like to share Los Angeles Women in Tech User Group. Hello Monica, tell me about yourself, which User Group you lead, and how many co-leaders in your group? Aloha #salesforce ohana! I am known in the community as Notisblank Monica. The nickname comes from my love of Salesforce formulas inspired by Steve Mo and other formula gurus I learn from by reading their Answers Community posts. I learn something new every day and therefore consider myself to be a "community taught" button click developer. I co-lead the newly created Los Angeles Women in Tech UG with Nickki Gibaut. I heard that your User Group just launch a few months ago, would you like to share the journey? and what made you would like to start the group? 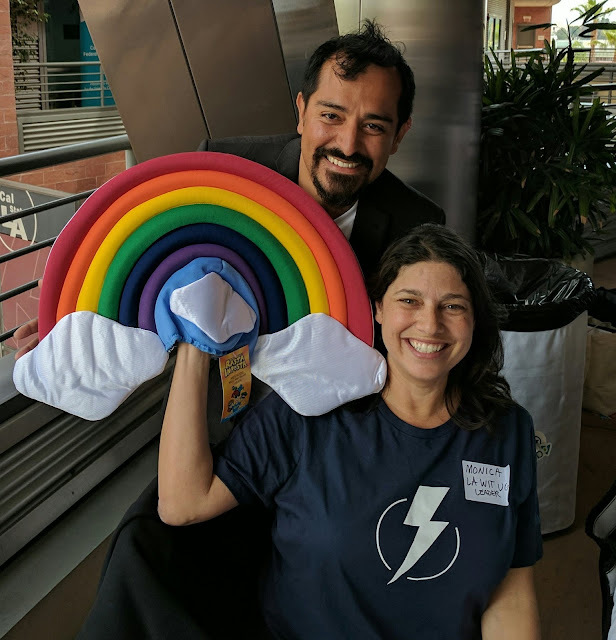 Last June, I met Alex Pisani (Community Program Coordinator) at the TrailheaDX developer conference and mentioned in an offhand manner that I was a member of the Southern California Women in Tech user group but had never made it to one of the meetups. The reason was that the locations and times did not work due to Los Angeles traffic. I could not afford to miss one-half day of work to travel to the meeting. Folks from other areas find it inconceivable but in Southern California, it can take an hour or more to travel just a couple of miles. 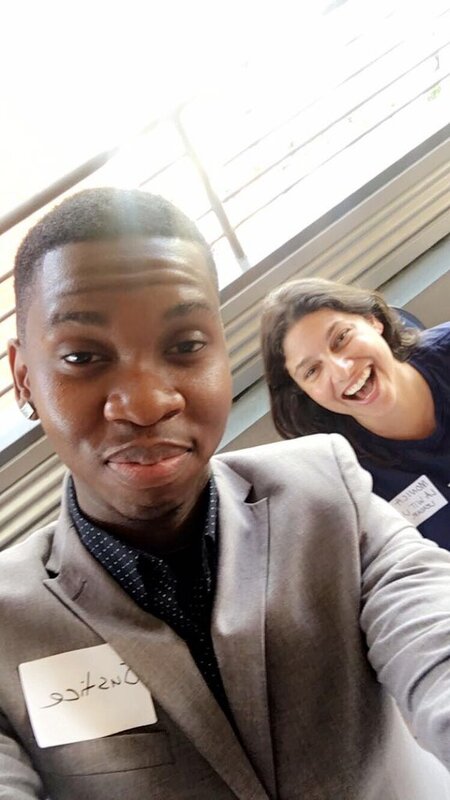 And since the So Cal group stretched from Orange County to Ventura County with every city in between, planning, coordination and attendance were huge challenges for the So Cal leaders Melinda Smith and Melonie Scott. Then, in February Melonie and I were volunteer teaching assistants for a Girl Develop It course taught by Gillian Bruce. During one of the Melonie asked for a volunteer to lead a new Los Angeles WIT group since Salesforce was splitting Southern California into two groups. Yay! Now I had no more excuses for not getting involved in WIT. I had to help make it happen, so I submitted the User Group leader application and drafted Nickki to co-lead with me. How often you plan for User Group meetup? Since we are new and are building our membership base we are meeting every month to get acquainted and discover what times, locations, topics and event types work best. How big is your user group member, how many members attend for the meetup in average? We have 56 members as of today and are growing every week. It has been amazing so far. Our first two meetings have each had about 14 attendees and we were blessed to have Gillian Bruce attend for very first meetup April 11, 2017. Nickki and I are still finding our groove. The last meeting we had at a wine bar. Great idea we thought... until the acoustic musicians started playing so loudly we could no longer hear each other. Our meetup was in jeopardy until one of our members convinced the manager to give us a private dining room which was already taken by another party. We love spending time with our ohana. Every time is different and there is always something unexpected to learn and, advice and support to share. I was very lucky because my #gifsquad friend, Melinda Smith, had already convinced Salesforce to create the Los Angeles WIT group. She was moving to Denver so they needed a leader for the new group. The application is very easy and the process takes a month or so. What do you think the "uniqueness" about your UG compare to others? I think every group has its own character and personality that comes from the members. Los Angeles is a mecca for dreamers who want to change the world and I see our members as powerful, creative, and generous. So far we have not had trouble keeping the conversations lively and I love the fact that everyone feels comfortable enough to express their opinions. Promotion and growing membership is a challenge so do not be afraid to ask for help from any Salesforce ohana you meet. I tagged Gillian Bruce on our meetup tweets and she came to our first event and has offered to come to other meetings on occasion. 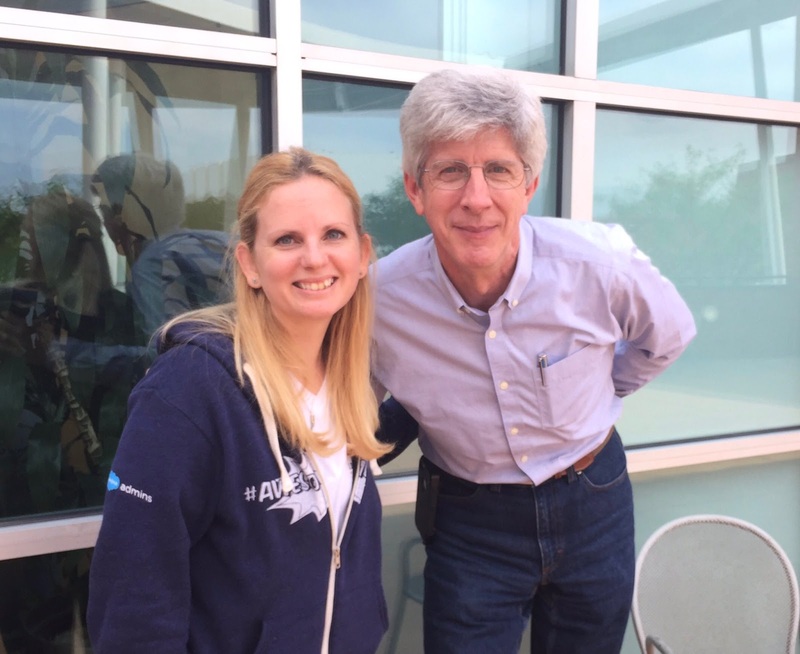 I just recently met Peter Coffee at the Force Academy LA and asked if he would speak at a meeting. He said 'yes" (schedule permitting of course). So don't be shy. Invite and they will come! I would love for Los Angeles WIT group to become a mentoring resource for women who are interested or just starting out in a Salesforce career. It would be fantastic to see women helping women succeed in their careers with no strings attached. 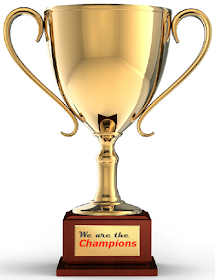 Don't be intimidated to think you need to be an MVP or have thousands of followers on Twitter to start a user group or a group on the Success Community. Don't be afraid. Other Ohana is eager to hear what you have to say. 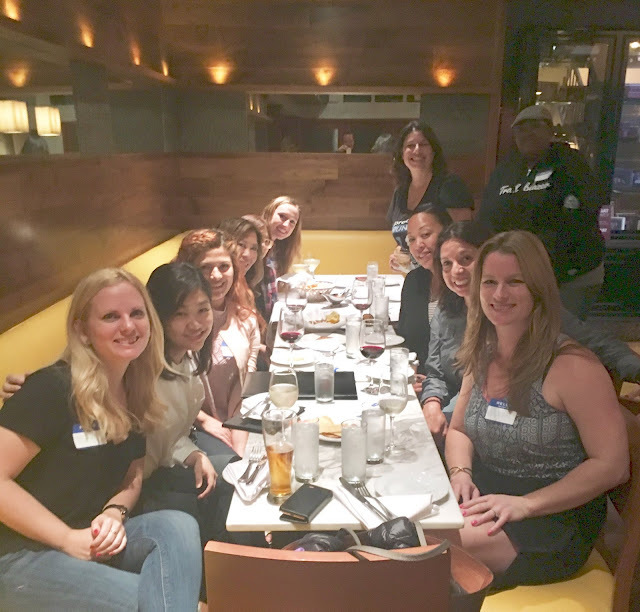 Simplysfdc comment: Thanks for sharing on Los Angeles Women in Tech User Group, and great to see more and more user group sharing their experience. But, I love this quote Los Angeles is a mecca for dreamers who want to change the world!